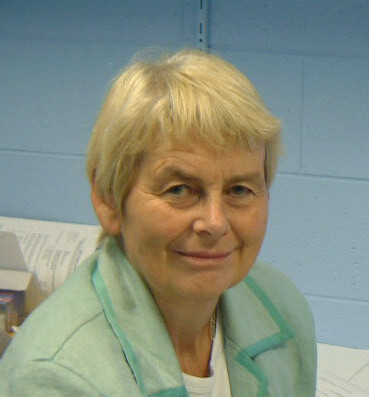 Dr Charlotte Paterson, MBChB, PhD, MBAcC. In these situations, my approach is to treat each of you as a whole person and as a unique individual. I like to use Chinese medicine to understand how these problems are connected together and then treat the underlying causes and imbalances. Although my acupuncture treatment is grounded in Chinese medicine, my experience as a Western medical doctor helps me to treat you confidently and safely. It is not necessary to stop any treatment your Western medicine doctors are giving you – acupuncture can work alongside other treatment. I also think that how we relate to and communicate with each other is very important. I put great store on listening to you, and developing a warm, respectful and caring relationship. I hope that acupuncture and Chinese medicine will help you find new ways of understanding your health and how best to take care of yourself.